With open arms and elegantly balancing on light slim legs, Balé enters the design scene like a graceful prima ballerina. The sofa is one of many new ideas from the Danish furniture manufacturer Won, which once again manifests itself in an expressive piece of furniture with high functionality. 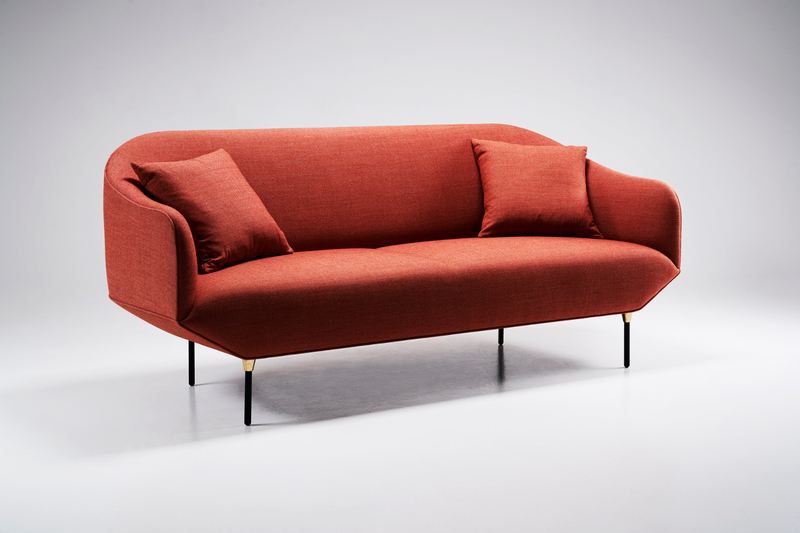 The design studio 365 North, with the designer Henrik Pedersen as the creative force, has with the elegant sofa Balé added another expressive design to Won's furniture collection. The sofa, with its ease and dynamic expression, has clear references to ballet, uniting aesthetics and function. Here, the edgy and organic forms meet with the light and strong expression of a harmonious whole. 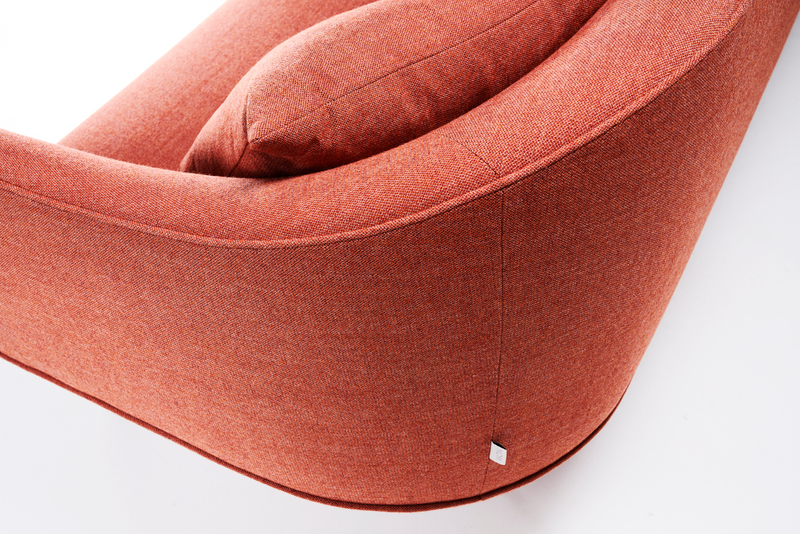 Balé appears clean in its design with a clear profile and a tight upholstery. The soft "shoulders" of the sofa and the open gesture of the armrests, however, create an attractive piece of furniture - an expression that is emphasized by the rounded shape of the seat, which is only thought to be broken by a discreet stitch in the middle. 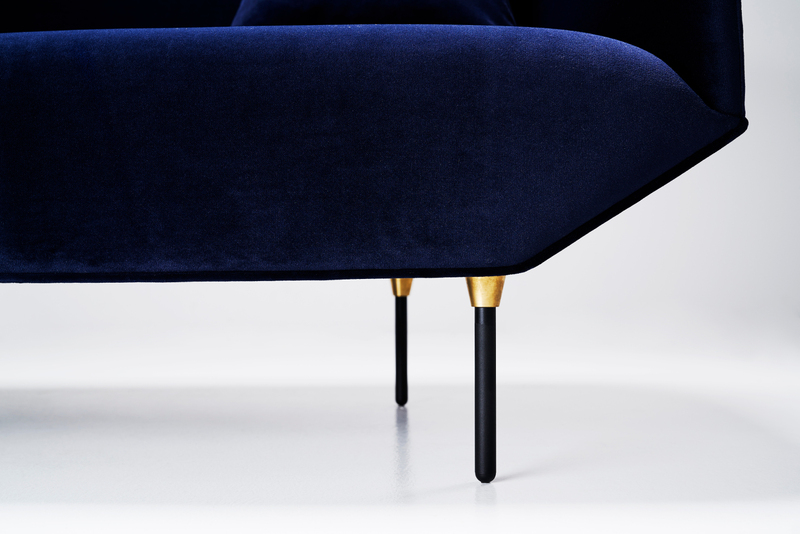 The distinctive character of the sofa lies in the detail: the sit-back seat, the elegant cone-shaped brass cuffs on the top of the thin legs, and the edges of the seat, giving the sofa a slight and hovering expression - a design detail reinforced by the slim powder-lacquered leg, which is pulled under the seat and optically lifts Balé up on pointe. 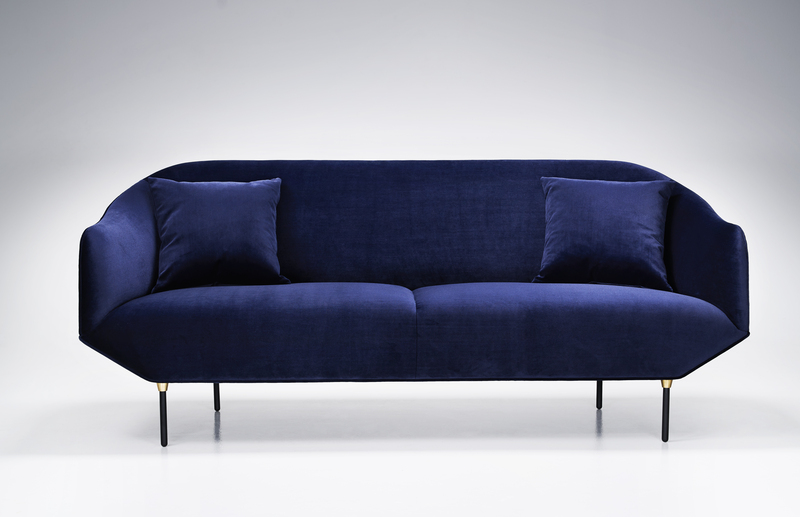 - The sofa balances on the thin legs like a ballet dancer and leaves only a very small footprint, explains Henrik Pedersen, who has used the brass cuffs reflexes to entice the eye, thus drawing attention to Balé's elegant legs. - I have tried to create a slim but yet splendid and strong expression, says Henrik Pedersen.